How about a new home...for your books? I’m sure that most of you are avid readers. And even though we live in the days of modern technology, when you can read almost any book on any type of device, I still believe that you can’t replace the feeling of holding a newly bought book in your hands. And even though these devices are more convenient when on the road, I still like to have a good looking library in my home. And talking about a good looking library, I have to mention the previous article, Let’s judge books by their cover, where I confessed that I’m a sucker for a good looking book cover. This not only gives me joy when I actually read the book but also after I’m finished and I enjoy the sight of the brand new book in my very own library. 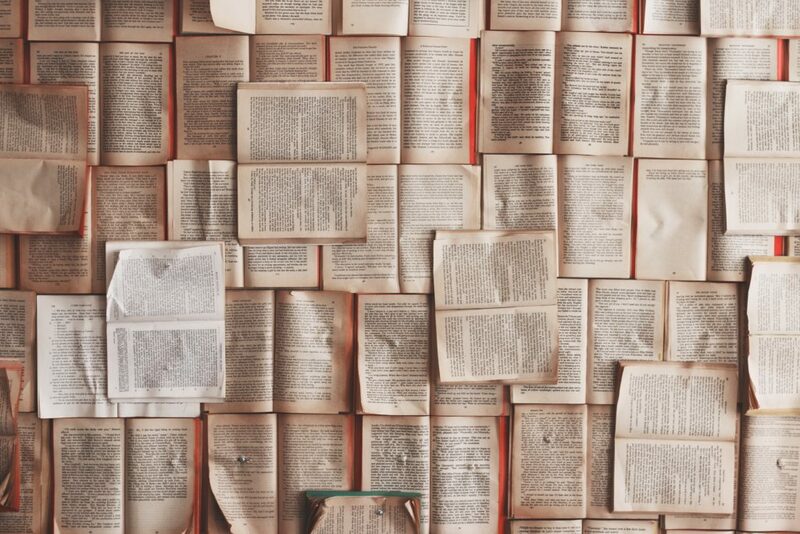 So, in order to value my precious and good-looking books, I have explored and found a few gorgeous and unique bookshelves that will make for a perfect house inside my home. Equilibrium Milano: A unique balancing act can turn many heads. 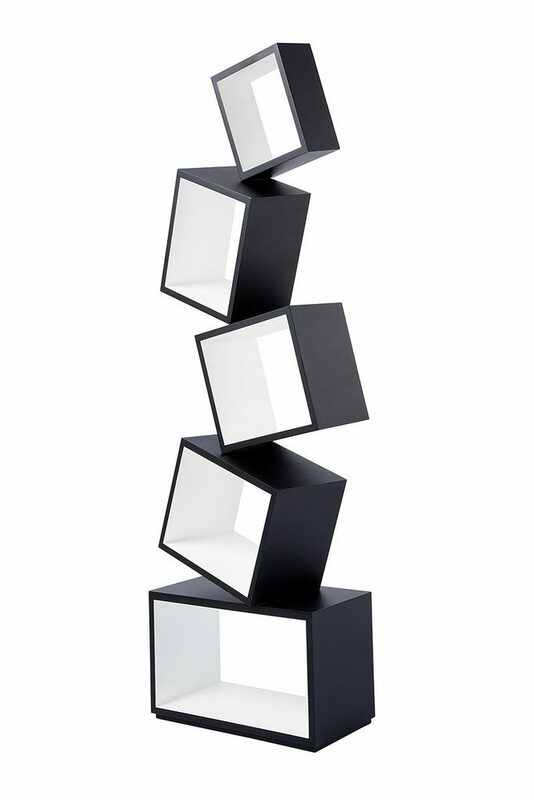 And this shelf unit will turn your guests’s heads, literally and figuratively. This piece of furniture is as interestingly designed as it is gorgeous and practical. It has enough space for, if not all, then most of your books and they will be displayed in a simple and beautiful way. Booktree: Good news! We have found the perfect tree! 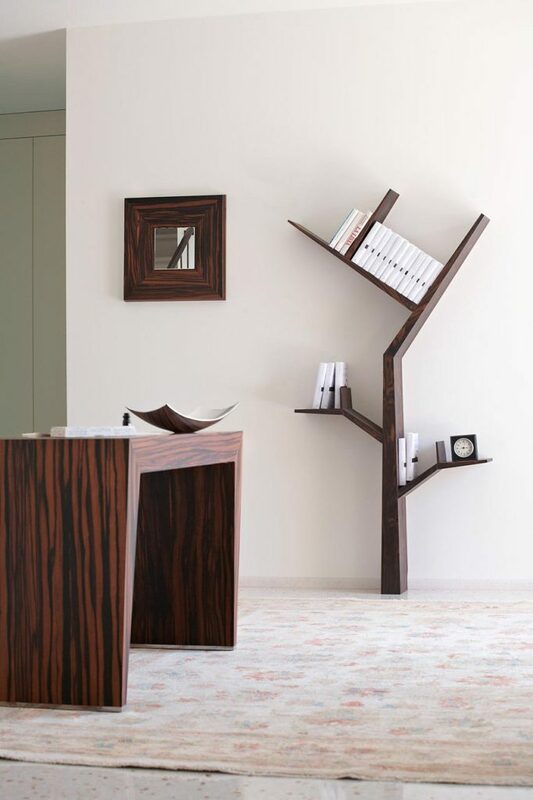 It is small enough to fit into your home, has strong enough branches to hold your favorite books and due to its various origins it can mold to match perfectly the rest of your furniture. Just select your favorite type of tree and plant the seed in your home, in no time this shelf unit will grow on your and will be part of your home. 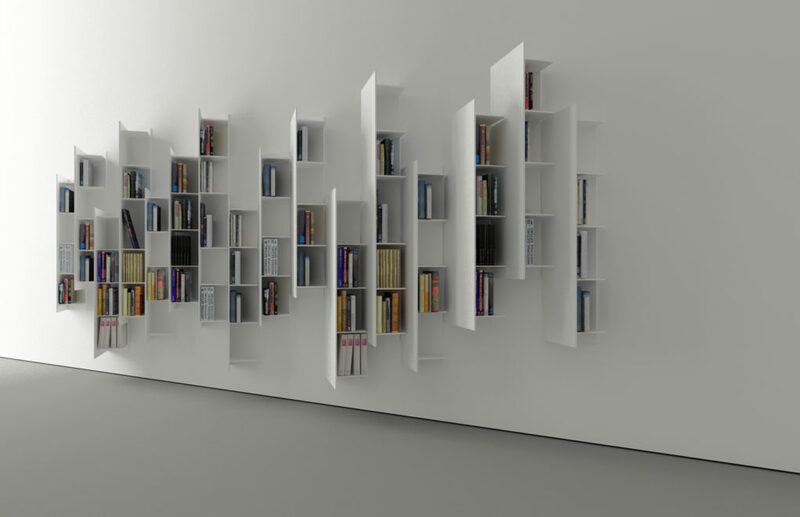 Ctline: A unique design concept and one of my favorite as shelving units is this piece built on an angle. I like the design and idea of it and I believe that it would fit in any spacious room in order to hold more than just books. You can have a smaller version for your bathroom or even put them in your kitchen to replace your kitchen cabinets. I would enjoy this option for either kitchen or bathroom due to it being out in the open but still subtle and hidden from direct eye line. 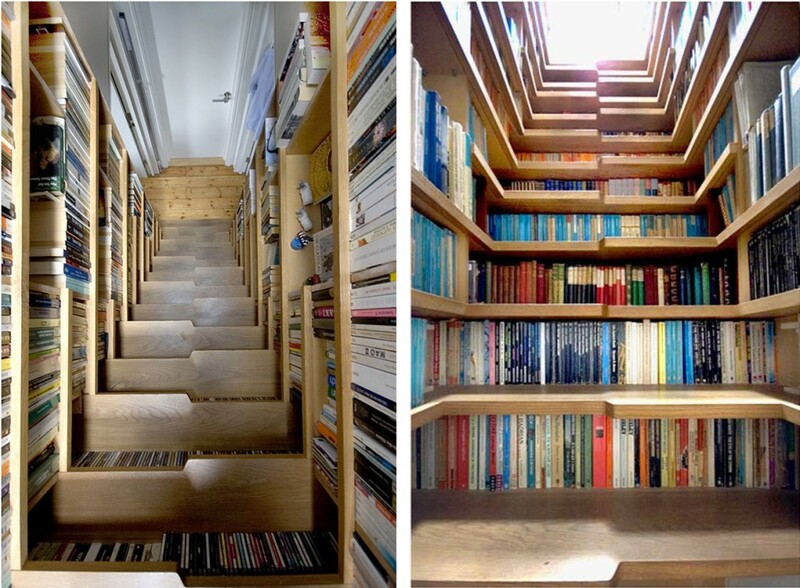 Bookcase Staircase London: I can bet that most of you, if not all, have seen at least one of these two pictures circulating on the internet and have read an article, opinion or thought about them, the same as me. I have dug a little further and found the original source of this project, which lead me to the website of the original designers (link which you will find right after the picture). If you’re interested in this wonderful idea I suggest you follow the link and read more about it. Kulma: Last but not least, we move on to a simple yet striking design. If you’ve even been bothered and thought that corners limit your space and creativity, then take a look at Martina Carpelan’s new design. 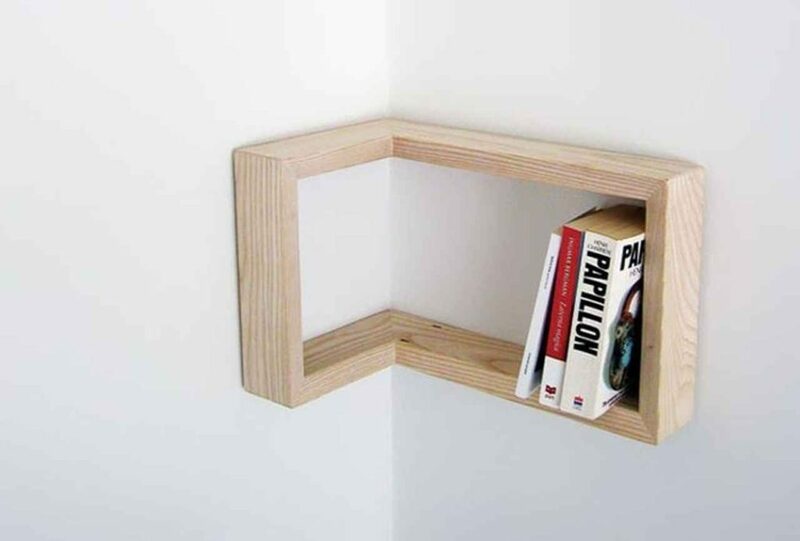 A perfect corner shelf that fits for both inner and outer corners and that will create a unique space for books or any other products you would want to store on a special little corner shelf.